With SIG's flexible and efficient solutions, Nestlé Brazil sees itself well equipped to meet current requirements. 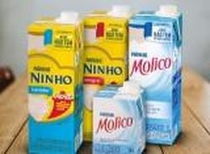 Its well-loved Molico and Ninho UHT milks have been packaged and marketed in combiblocMidi since the start of this year. For this purpose, a SIG CFA 812 filling machine with a capacity of 12,000 packs per hour is in operation at the Nestlé plant in Carazinho (RS), better known as Nestlé Sul. Installed since the beginning of 2018, the SIG system has already proved invaluable. 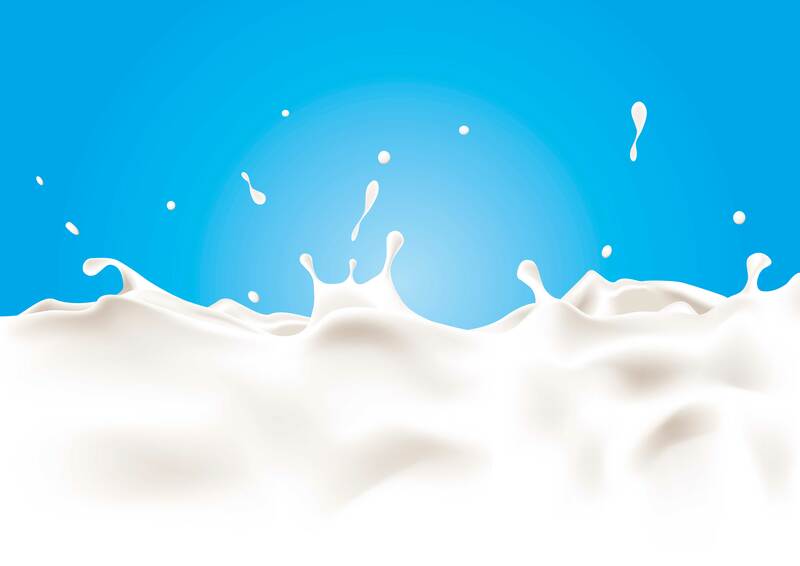 Antonieta Hilst, Regional Director at SIG South America: “Many systems would require two filling machines to fill different volumes but the SIG system enables the filling of 3 different volumes – 500, 750 and 1,000 ml – on the same machine, with very high levels of efficiency and a simplified set up”.